According to the law, malicious mischief is the willful destruction of someone else's property. This may be accomplished through vandalism, graffiti, or any other destructive means. These serious crimes often incur punishments that are far more severe than many people realize. The severity of the charge is determined by the destroyed property's value. This means that spray painting a wall could lead to a felony conviction and time in prison. First Degree Malicious Mischief is a Class B felony. When the property damaged is valued in excess of $5,000, a conviction could result in up to ten years in prison and fines of $20,000. Second Degree Malicious Mischief is a Class C felony. This is the criminal charge when property valued from $5,000 to $750 is destroyed or damaged. A conviction may lead to five years in prison and fines of $20,000. Third Degree Malicious Mischief is a gross misdemeanor. When the property damaged is valued below $750, this is the charge. A felony malicious mischief charge may be more potentially devastating, but a conviction for third degree malicious mischief may still land you in jail for a year and incur fines of up to $5,000. 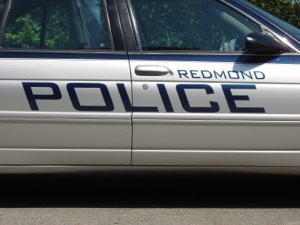 The Redmond malicious mischief attorneys at the Law Office of Jason S. Newcombe defend clients against these serious charges by using their more than 30 years of collective experience to protect their legal rights. 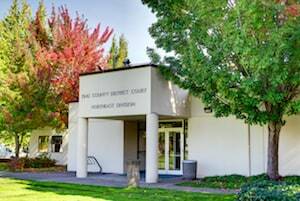 Our Redmond malicious mischief attorneys seek avenues of defense that many clients haven't considered. For example, the prosecutor is responsible for proving the value of damaged or destroyed property in malicious mischief cases, but if their calculations are questionable, the charges could be reduced. If the amount of the property in question is near the dividing line for a Class B and Class C felony, this could mean five less years you are subject to spend in prison. Minimizing punishments whenever possible is one of our main goals in every malicious mischief case. This is why we conduct a thorough investigation of the facts, search for relevant evidence, and invite expert testimony into proceedings in an effort to accurately ascertain a piece of property's value. There is big difference between something of value and a worthless item that is only perceived to be valuable by the owner, and the difference could directly affect your freedom. 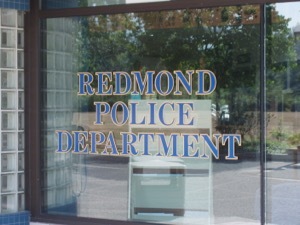 Contact a Redmond malicious mischief lawyer today for a free consultation. Get more information about the law and how we may handle your defense. Your attorney will pursue all avenues of defense, and may be able to negotiate with the prosecutor to have your charges lowered to a lesser offense. This could be the difference between being charged with a misdemeanor instead of a far more serious felony. The details of your case will directly affect the outcome, so call our law office and start getting reliable answers from a qualified lawyer, based on the law.